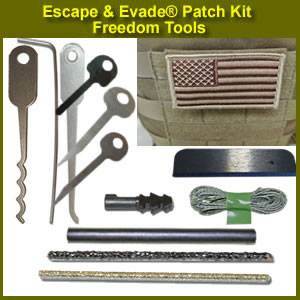 Survival, Emergency and Preparedness Equipment and Supplies. 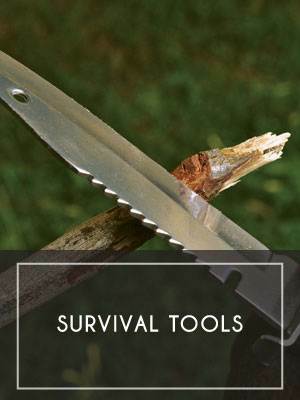 What’s a “survival tool”? The answer is simple: anything that provides a function you need is a survival tool in the right circumstances. Human ingenuity and adaptation can never be underestimated, but being ready to perform certain functions, with redundancy in equipment, gives you a unique advantage in overcoming a survival obstacle. 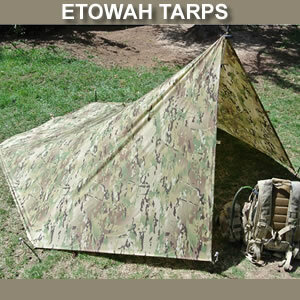 Cutting, tying, securing, adhering, direction-finding, marking, communicating – throw in any action you would like and there will be a need for it in any survival situation. These tools enable you to do all of that and more.